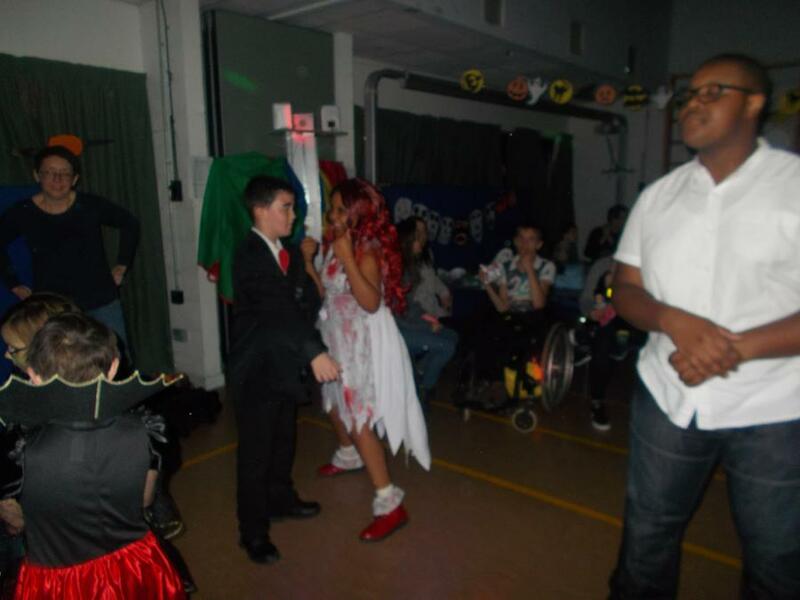 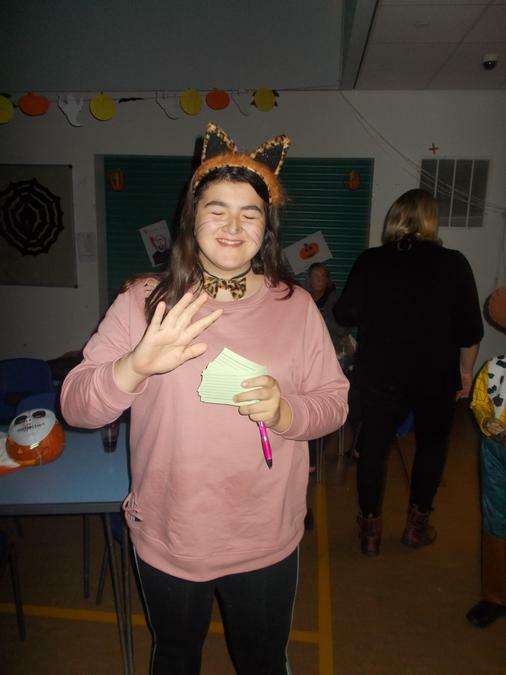 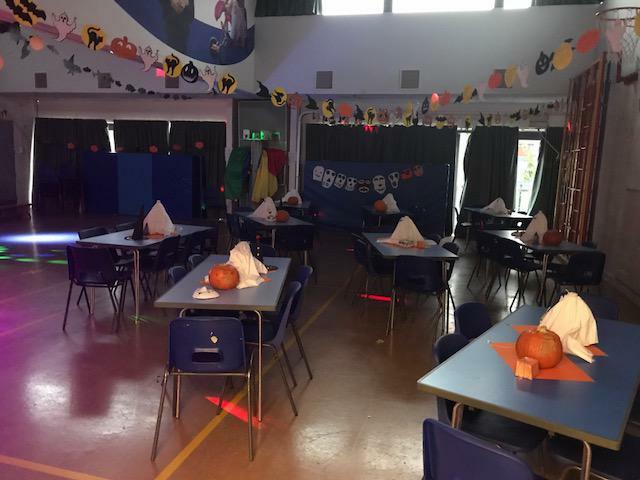 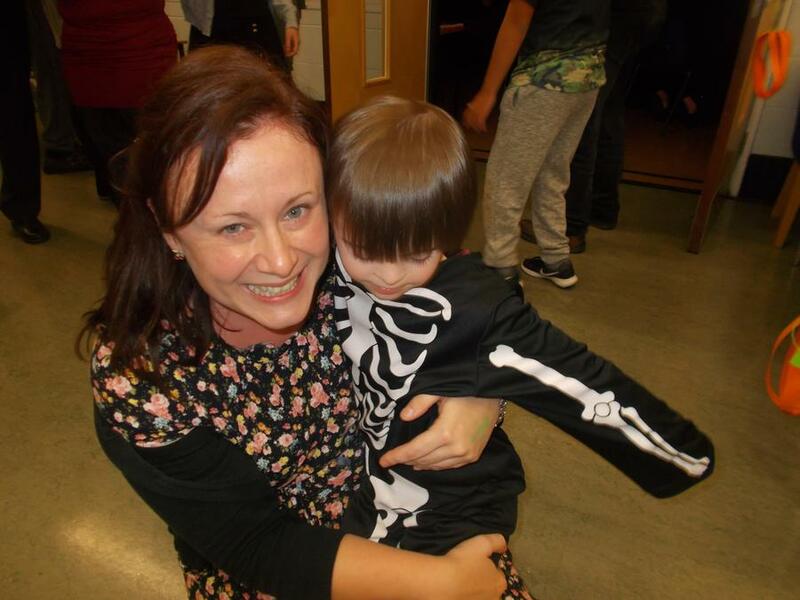 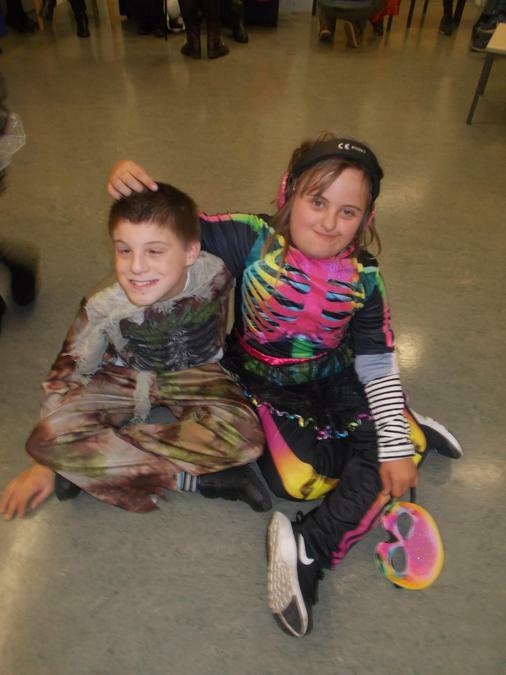 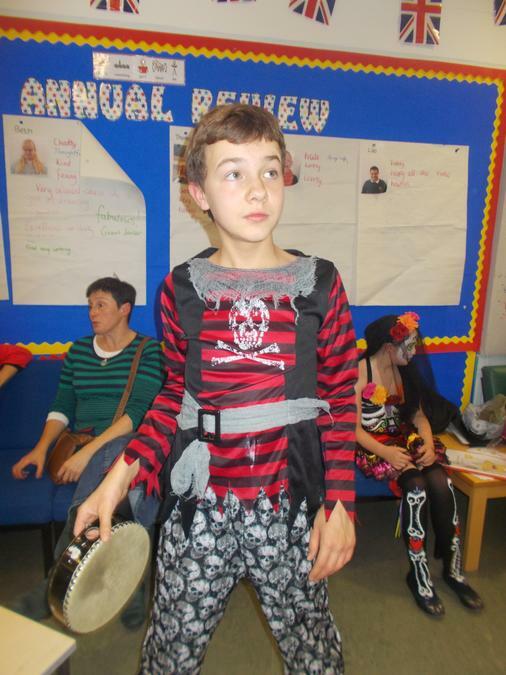 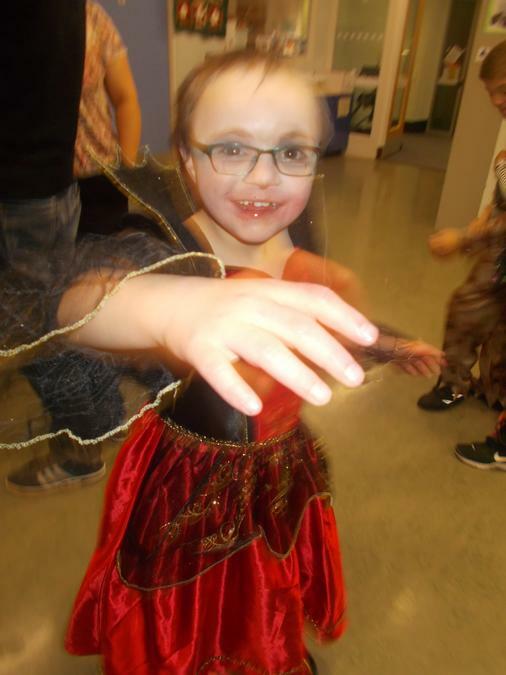 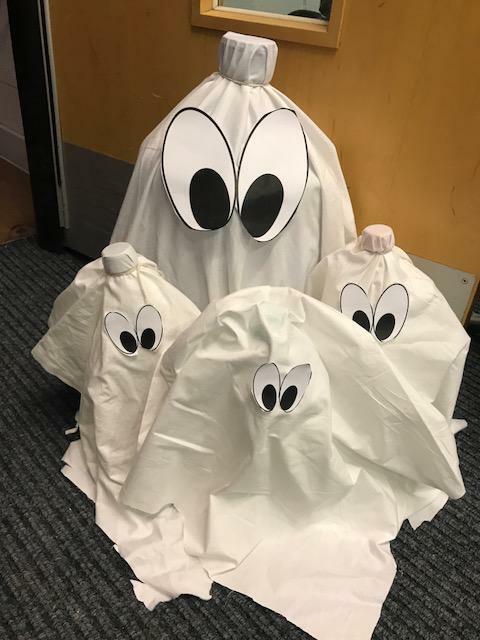 On Thursday 2nd November it was our annual Halloween disco. 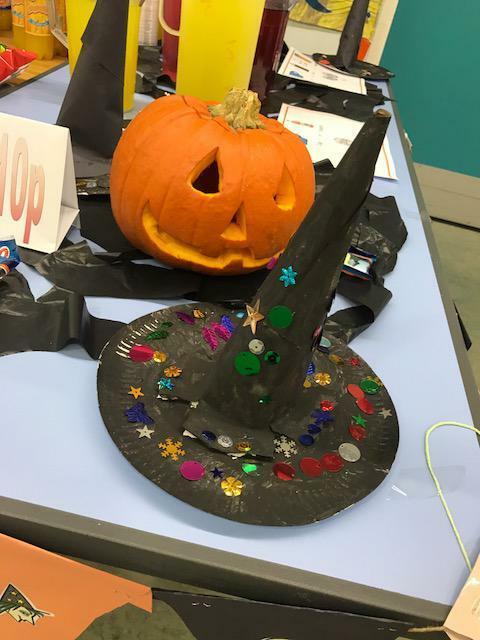 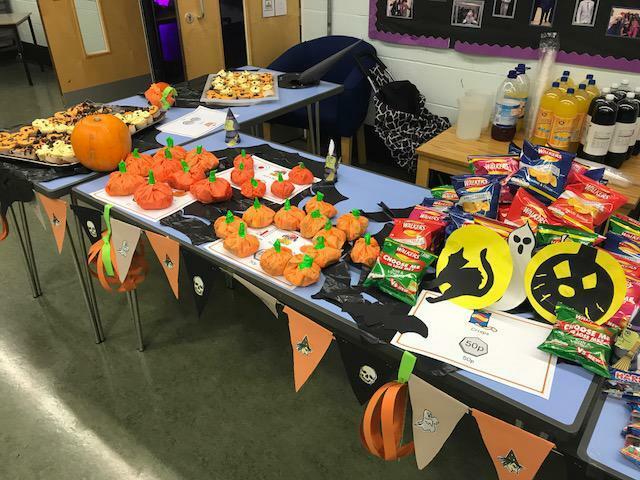 Our Post 16 learners worked hard on an enterprise project to transform our main hall into a spooky Halloween fest. 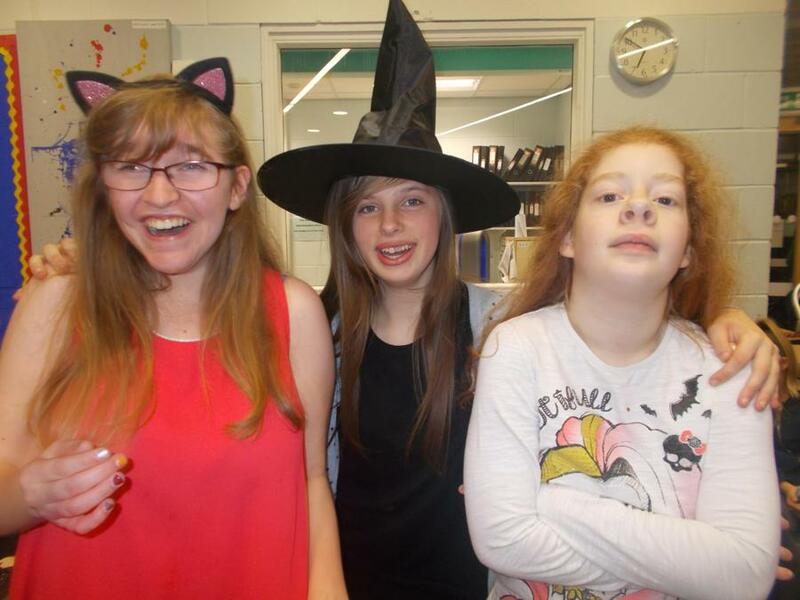 Planning, design, budgeting and advertising skills were needed to prepare for the event; we think they did a fab job. 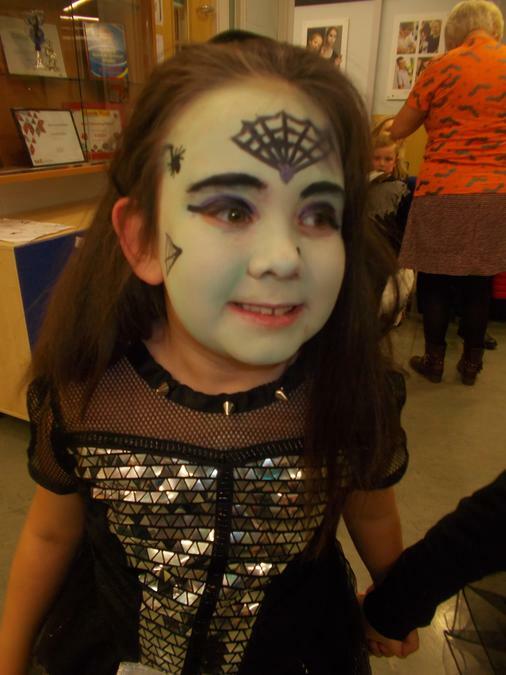 Thank you to everyone who joined us from witches, to skeletons to vampires! 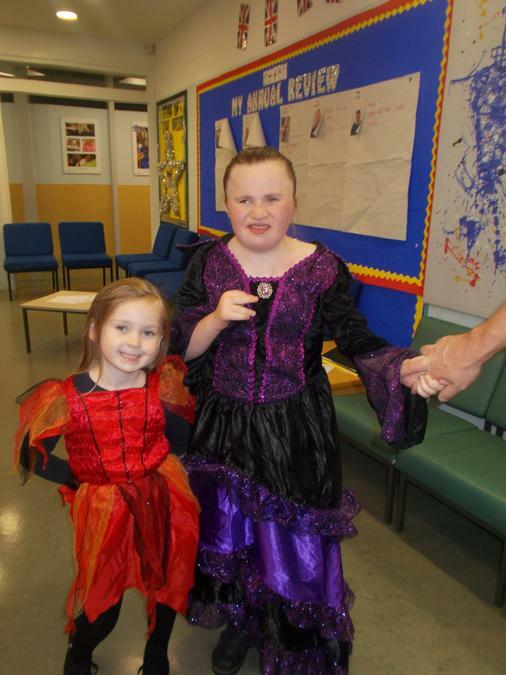 We had some lovely feedback from parents and carers. 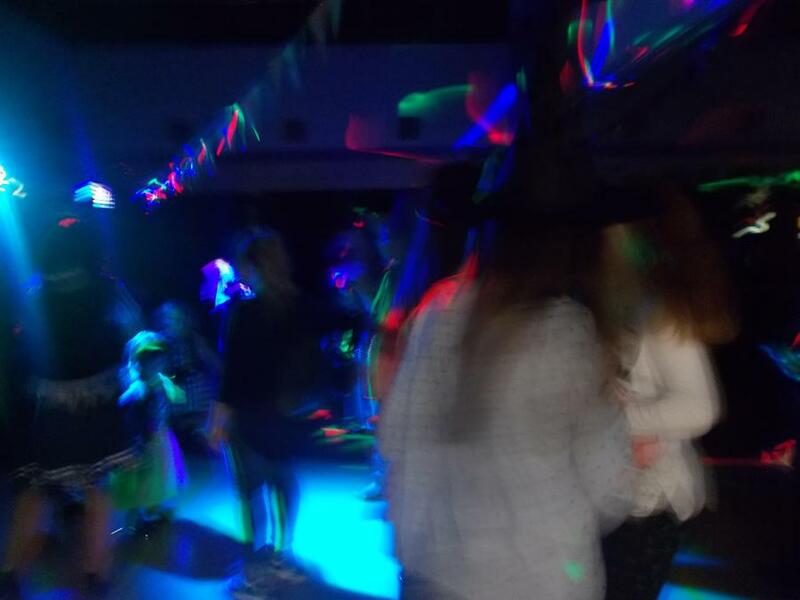 Here are some photos from the disco.